Get step by step instructions for each of the yoga asanas. Learn all about the physical, mental and emotional benefits each pose has. Find out different alternatives of the asanas to suit your present physical state and work through these towards a progressive practice. Most importantly safety is always first, so read about the contraindications of each pose. Explore the meaning and purpose of each of the seven main chakras in the body. Get an in depth understanding of these, how to tell when they are out of balance and discover ways to bring balance in your physical body through the energy centres. Practice self-love and discover ways of being more kind and nurturing towards yourself. When you learn to love yourself, your world suddenly becomes a beautiful experience of abundance, joy and happiness. Rise and shine, it's stretching time! ​ These 3 asanas are great for stretching the whole body, activate the muscles and digestive system and of course, leave feeling energised and balanced for the day ahead. This is a quick 15 minute routine to help you feel more energised and confident for the day ahead. Embrace the energy of this January's wolf moon with these 11 yoga asanas. This is a great time for reflection, self-awareness and connecting with your inner power. Surya Namaskar otherwise known as the sun salutation sequence has endless benefits for the physical, mental and spiritual self. Although there are different sequences you can learn, this is a simpler way to practice this amazing routine which has an energising effect on the body and mind as well as helps to tone the body. Have you ever wondered why some yoga practitioners make different hand gestures? These are called mudras and each different one has a significant influence on our body or mood. Which mudra should you be using? 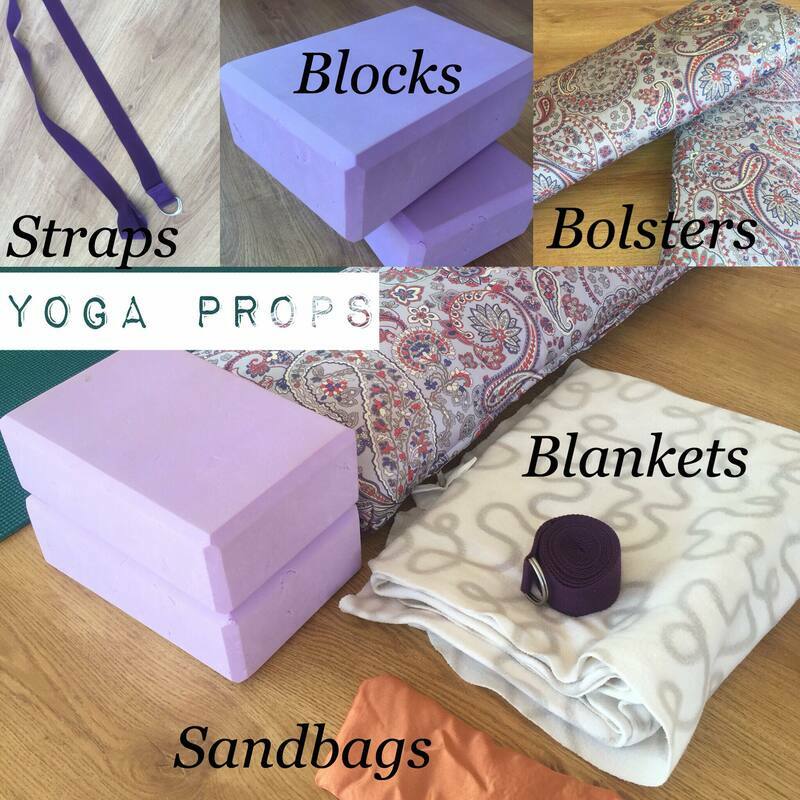 Practice yoga in the comfort of your own home or outside in the fresh air. No payment required or subscriptions, this is a FREE yoga program from those wanting to feel more physically and mentally energised. Swadisthana or the sacral chakra is the energy system in the body that brings out our creativity, sensuality and sexuality. It helps us connect with the feminine part of the self, embracing the feminine qualities such as nurturing, patience and compassion amongst others. These 5 yoga help activate and balance this chakra. Vishudi or the throat chakra is the energy system located in the throat. It represents communication and freedom of expression.